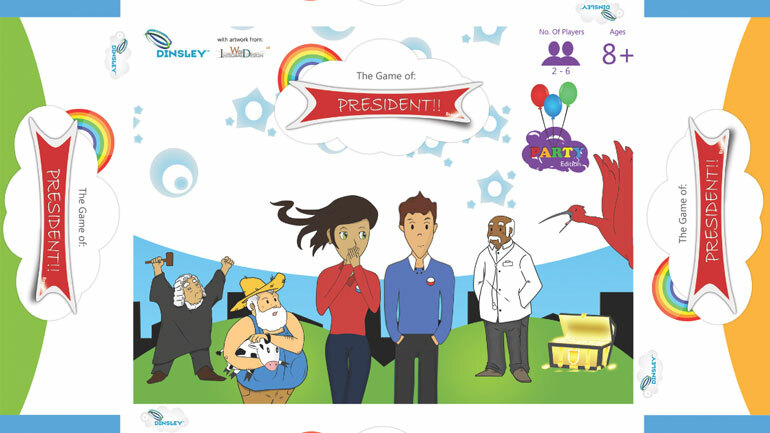 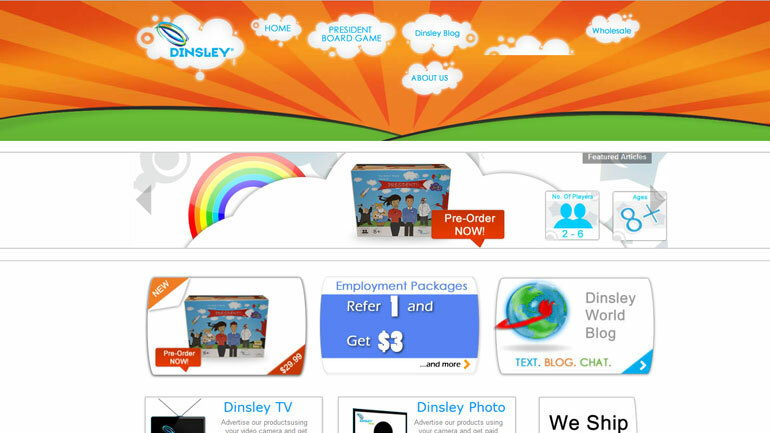 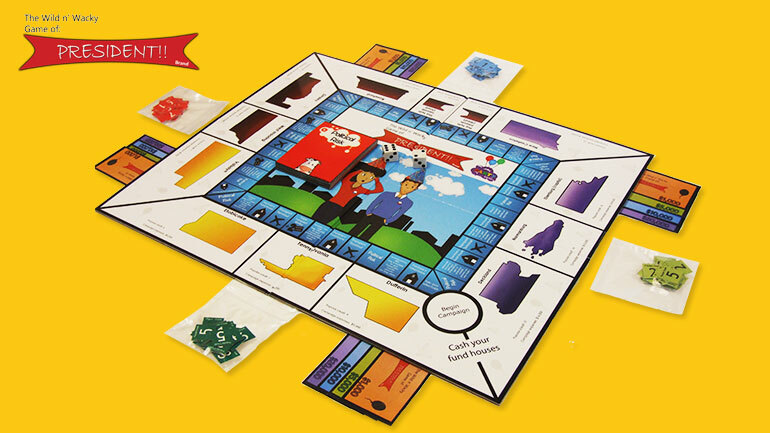 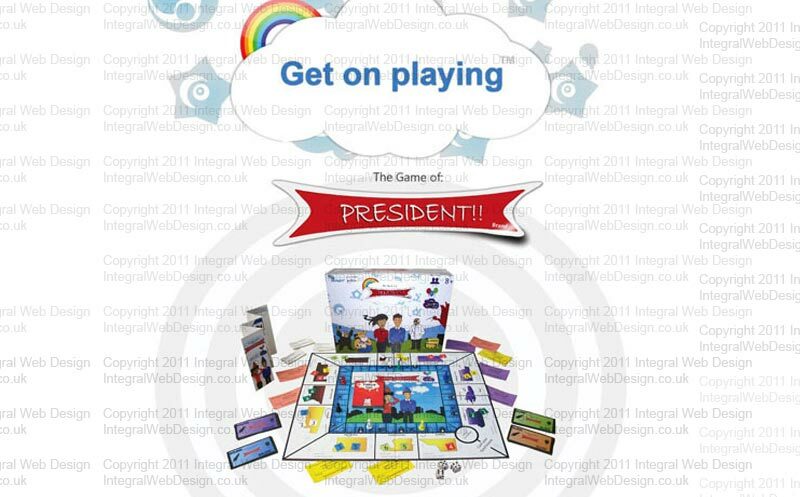 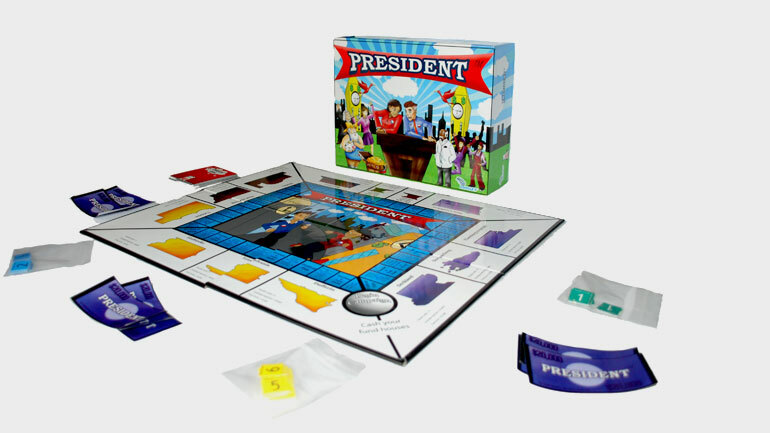 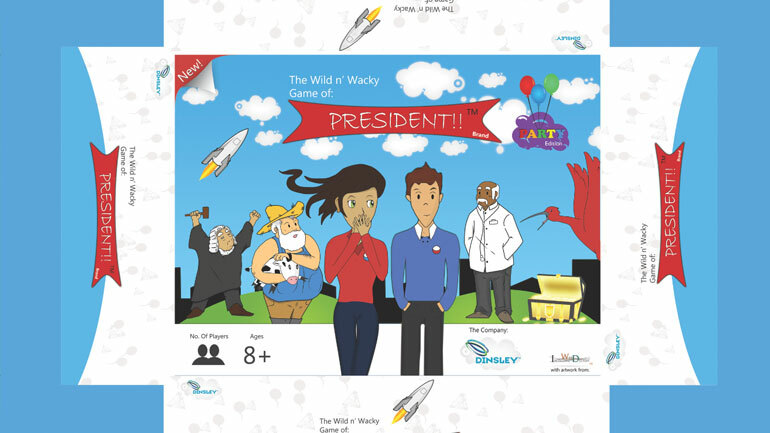 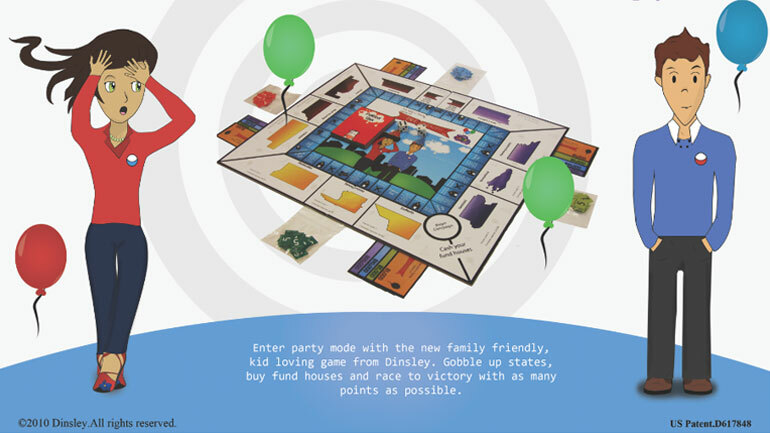 Dinsley LLC / Dinsley.com affiliates with business employment and distributes the new President Board Game in the US and Canada. 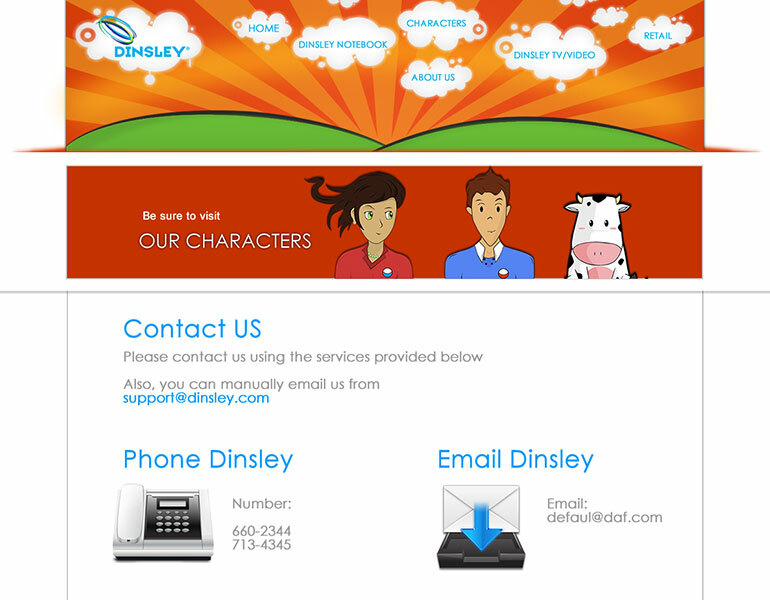 We have worked together for years on these tasks and the company has benefited greatly from its fruit. 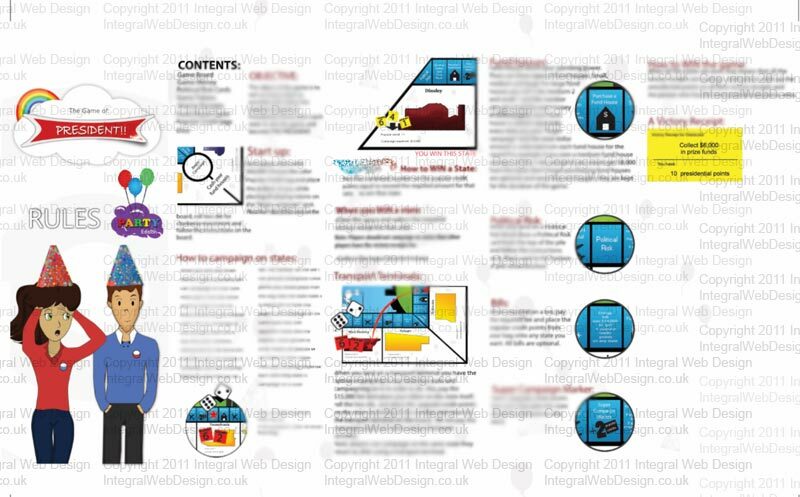 As per requested by the client, some images have been edited to ensure confidentiality is kept.